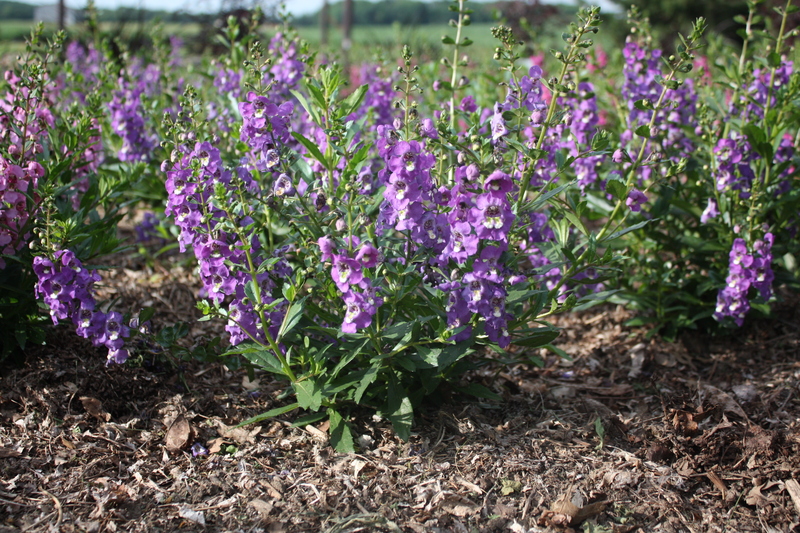 Angelonia, petunias, begonias and sweet potato vine—what do these have in common? 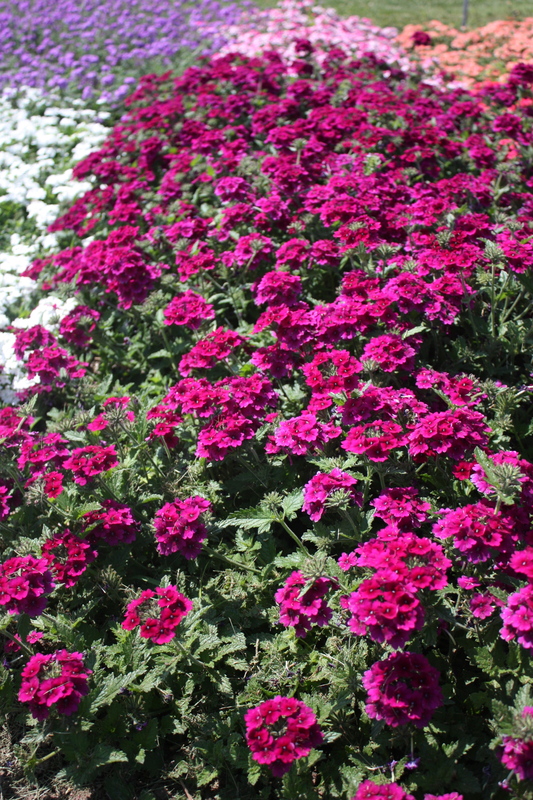 Well, they are only a few of the beautiful plants we have planted at the University Display Garden! 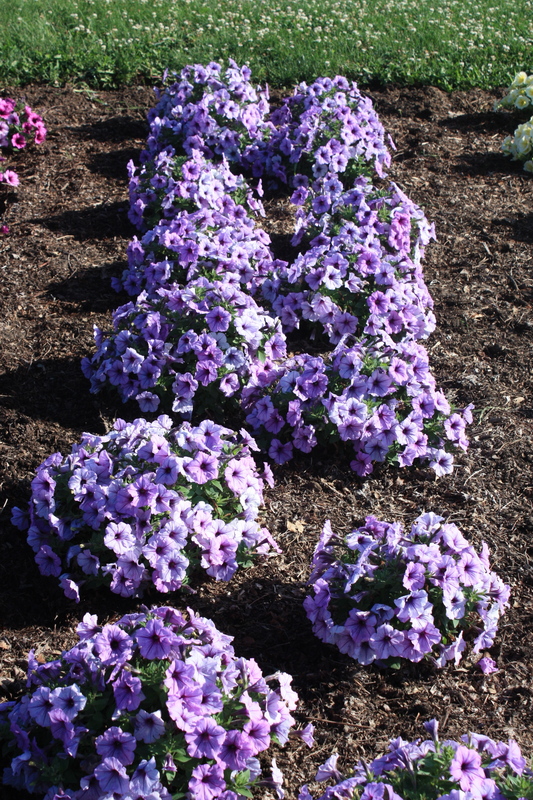 Now is a great time to come out and take a look at all the varieties of annual flowers we have this year—some are not even on the market! As usual, we have the garden guide booklets available in the mailbox, by the arbor, near the parking lot. 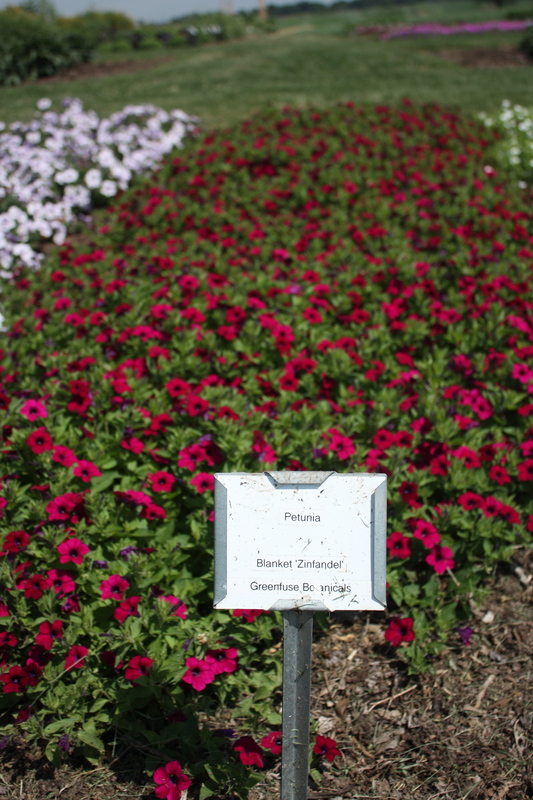 These booklets include most of the annuals flowers and These booklets include most of the annuals flowers and vegetables you will find in the garden as well as the fruit crops. If you take a booklet, a donation of $1.00 is kindly requested. 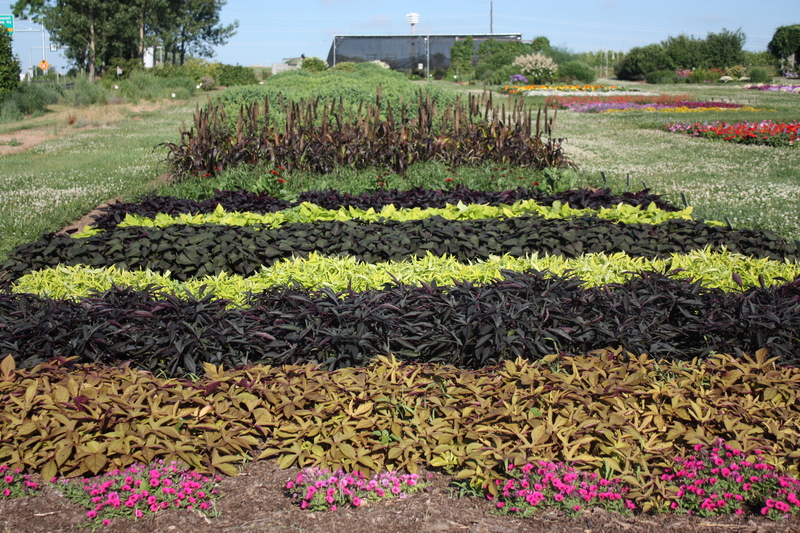 The money supports the garden interns. Bring a pen to write down your favorites!